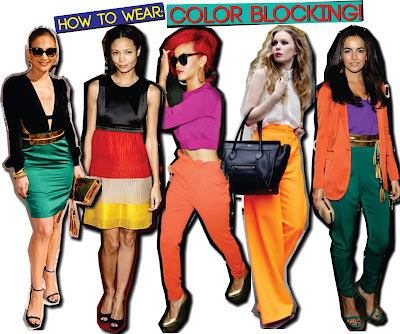 Color Blocking is the combining of different colors that support and compliment each other. Are you brave enough to try it? I'm already collecting items for the Spring Fashion Craze. For my birthday I even purchased UGG's Classic Short in the color Blueberry. OK OK...Now if your not a bold dresser like me then you can also achieve the color blocking look by using accessories. This way you want have to walk around work all day in that Canary Yellow Shirt. 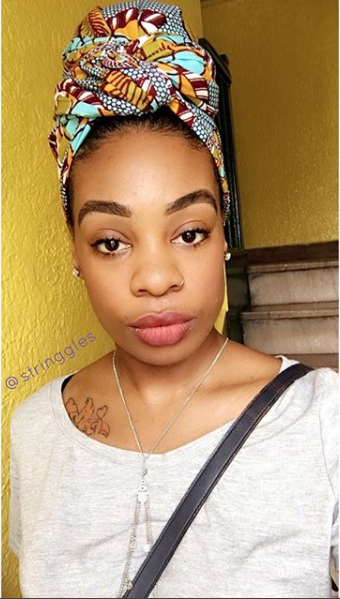 Scarves are a great way to add a contrasting color to your outfit. Bracelets also act as a low key way to add color to outfits. You are Officially an A++ student in Color Blocking 101. So go out and try it. I know I am!! !